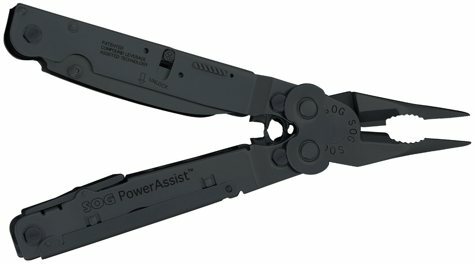 I’ve had my SOG multitool (with power-assist, in black) for probably 10 years. It’s geared, so the pliers and wire cutter add nearly double the gripping power. I’ve used the saw for cutting drywall, the knife for anything needing a sharp sturdy knife, and every other tool at one time or another. It is truly durable, comes in an industrial leather belt pouch and if I had to pick just one thing to take with me into any situation, it’d be this.